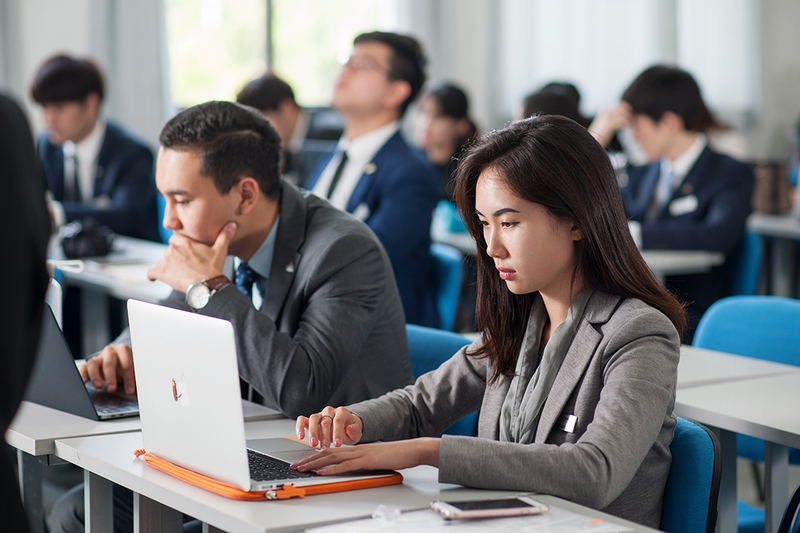 Staff Training is a long term investment - LRJJ provides customized programs to train hospitality talents in order to become more engaging, strategic and innovative. 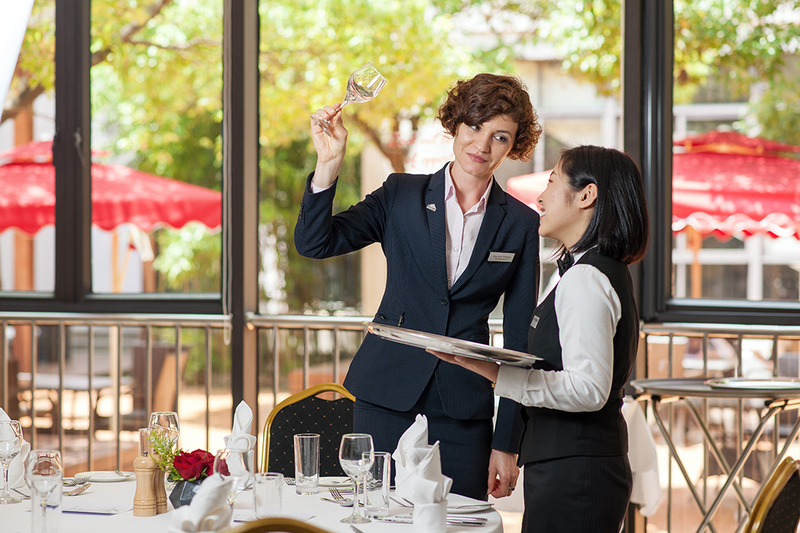 Our Hospitality Industry Training (HIT) programs are short-term courses that aim to bring the best out of your employees. The goal is to help and support all our partners to manifest themselves as quality hospitality service providers and to build and transform their associates into outstanding professionals in the field of service and hospitality. HIT provides professional training and consulting services to the hotel industry to gain a sustainable competitive edge. HIT introduces advanced management theories and practices and helps you to integrate them into your business operations. Your needs are not covered? No problem, we can tailor the right course for you and your staff! 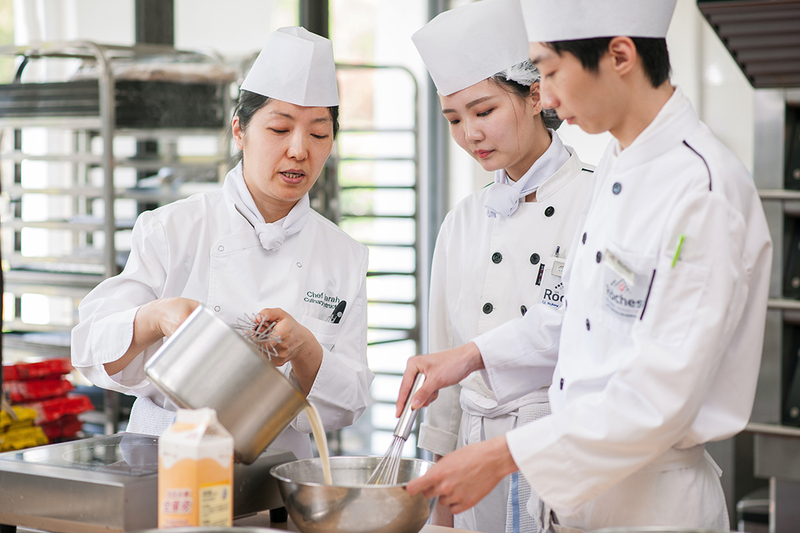 Develop a training partnership with Les Roches Jin Jiang and take your Hospitality business to the next level. (jane.lam@lrjj.cn; Tel. 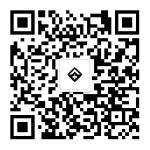 +86 6252 5339). We are looking forward to develop your most important assets through our HIT programs!